Science Fiction, in large part, owes a lot to Pierre Christin and Jean-Claude Mézières. 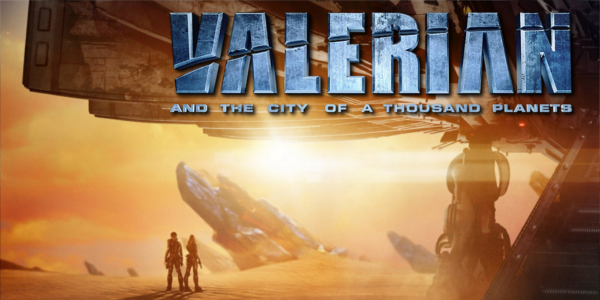 The creators of the source material for Valerian and the City of a Thousand Planets, the comic series Valérian and Laureline that began in 1967, can now see the influence on other high profile sci-fi films, including director Luc Besson’s own film The Fifth Element. And what better way to finally bring Valerian to the big screen in an epic film than the weird and out there Luc Besson. 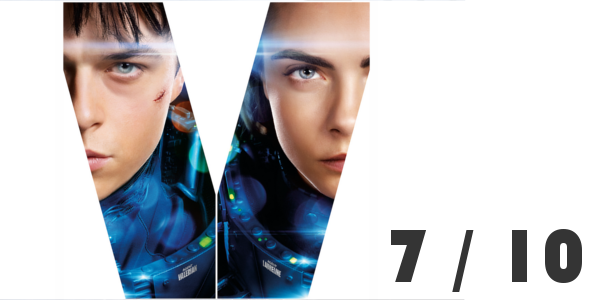 In the 28th century, special operatives Valerian (Dane DeHaan) and Laureline (Cara Delevingne) work together to maintain order throughout the human territories. Under assignment from the minister of defense, the duo embarks on a mission to Alpha, an ever-expanding metropolis where diverse species gather to share knowledge and culture. When a dark force threatens the peaceful city, Valerian and Laureline must race against time to identify the menace that also jeopardizes the future of the universe. As far as a film goes, Valerian and the City of a Thousand Planets lacks a true focus in narrative storytelling. It’s a fun space and incredibly fast paced space adventure with too many strange creatures to count. The film is a bunch of interesting ideas thrown together in a blender and the results are not necessarily bad. By not playing around with a true narrative or over-explaining certain elements, Valerian really allows the audience to just jump in and experience this world, for better or worse. Dane DeHaan has to be one of the strangest casting decisions for the lead role as Major Valerian. 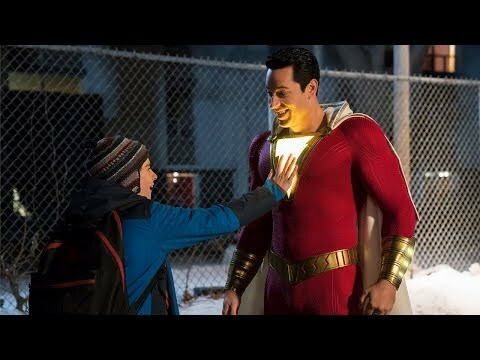 DeHaan is certainly not a bad actor by any means but the part just doesn’t fit his style nor does he really feel like this smooth, heroic soldier. He is ultimately the weakest link of the cast but not for lack of trying. Cara Delevingne is also a strange casting decision but she is actually surprisingly enjoyable in the film. But the chemistry between her and DeHaan never quite connects and since they spend a lot of time discussing their potential relationship, the scenes with their banter ultimately falls flat. The strongest aspect of the Valerian and the City of a Thousand Planets is by far the visuals. Breathtaking and unique in all the right ways, the visual effects behind this film are incredible. Inventive designs from top to bottom create this world that isn’t overly simplified and is able to live and breathe as if it truly existed. Throw is some kinetic action on top of that and audiences may get a little bit of whiplash from how truly hard-hitting and wild some set pieces are. Very rarely is it easy to recommend seeing a film in 3-D, but this is one that earns that little bit of extra money. Overall, Valerian and the City of a Thousand Planets finds itself hiding its lackluster narrative and weak lead characters behind truly spectacular visuals and inspired design work. Luc Besson knows how to wow an audience and this newest film is no different. The weaker elements are apparent and certainly affect the film from a critical standpoint, but the awe-inspiring effects make this particular film worthy of seeing on the biggest screen possible. So what did you think of Valerian? Have you seen it? Are you interested in seeing it? Share, subscribe, comment below and as always return to I Am Sam for weekly reviews and insight.